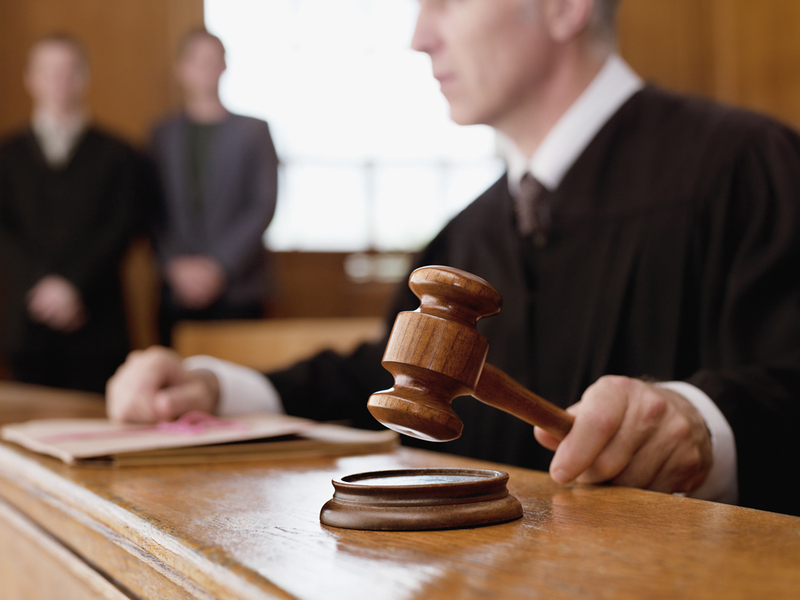 Is It Better To Settle My Personal Injury Case Out Of Court? 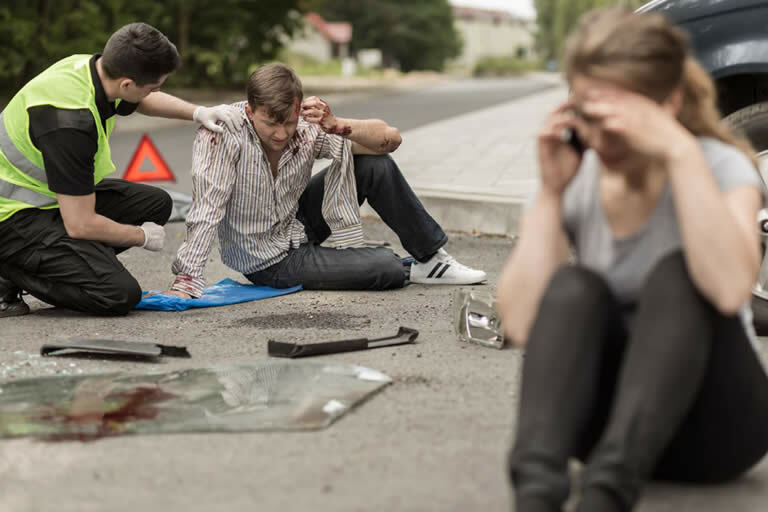 Being involved in a Florida accident can be one of the most life-changing incidents that you end up facing. However, a personal injury lawsuit can help you with the recovery process, getting you the financial stability that you need to focus on your physical healing. Our lawyers will fight to get you the most from your case, no matter what. But what many injured wonder is whether or not it's better to settle out of court or to take a case to trial. There is no easy answer to this. Every Florida personal injury case is unique, and it's important to let our attorneys review your case and make a determination as to what your best options are. With that in mind, there are still several things worth understanding. The chance of being awarded punitive damages that are designed to punish the responsible entity in the accident. These can be very high, and are often the source of the huge payouts you see in the media. 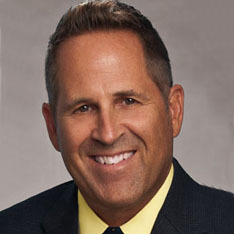 Compensation for pain and suffering, which may also increase the settlement that you are awarded. The satisfaction of knowing that you are bringing those responsible for your injuries to justice and that you do so in the public eye. In short, by going to trial, you could end up receiving more money from your injuries. However, this isn't without its risks or its disadvantages, including the fact that you may not receive a settlement at all and the fact that it can take far longer to receive any money from your accident. For most, an out of court settlement will be the better option. There are several major reasons for this, including the following. When your case is settled, it will likely be settled far more quickly than if you went to trial. As a result, you'll be able to get your money and move on faster than you normally would. Settling out of court ensures that you are able to get your money, with no risk of a court finding that you aren't entitled to a settlement at all. A settlement allows you to avoid the stress of a trial and focus on healing so you can recover physically. It also means that your privacy is fully protected. Judge or jury decisions in a trial can be appealed. A settlement agreement is final and cannot be overturned or appealed. Receiving a settlement generally means that your legal fees are lower as well. While we don't charge you anything until your case is won, a settlement will reduce the amount that you pay your lawyers. And since our lawyers still fight to make sure that your settlement is right for you, you don't have to worry about receiving an amount that is less than you're owed. Simply put, while a trial may have the potential for a slightly higher monetary award, a settlement is almost always the better option for those injured in an accident of any kind. Again, our attorneys can help you understand more about your rights and your options. Our lawyers will stand up to the powerful and fight for you, getting you what you deserve. Most often, this means a settlement that we know is fair. But if the other side isn't willing to pay, we'll take them all the way to the courts and fight to get you what you deserve.